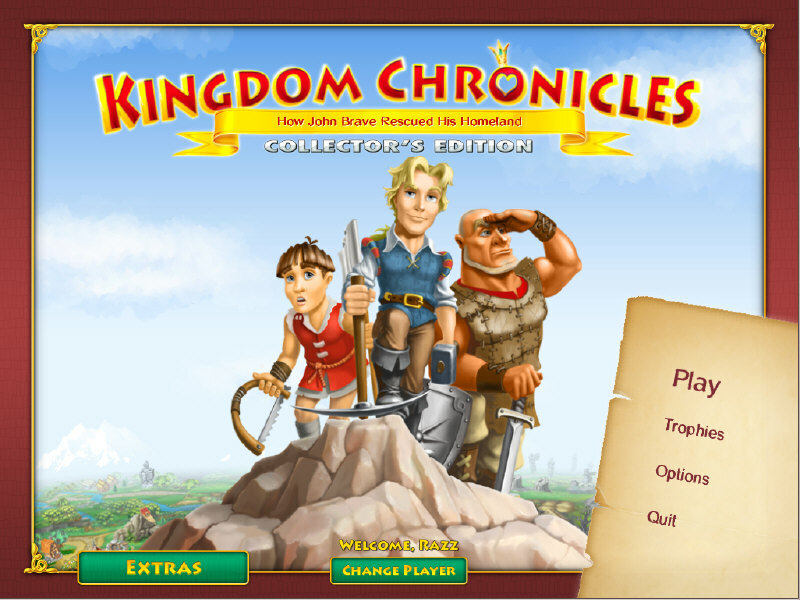 Welcome to the new wonderful Kingdom Chronicles Collector’s Edition! Help John Brave in his brave adventure to the royal lands and save the kingdom! Build, trade, research and battle for your kingdom! Hire clerks, warriors and worker will help you on your quest to restore the towns and villages, solve mysteries, defeat the enemies and restore order! Explore villages and towns, do researches, and battle for your kingdom! 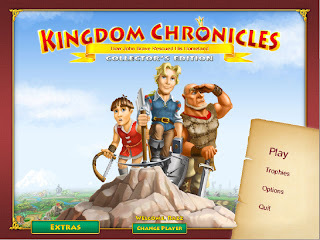 Download Kingdom Chronicles Collector's Edition absolutely free enjoy this game Have fun !!! Have enjoyed this game but now will not let me watch videos to move to next level ?? What's going on ? ?